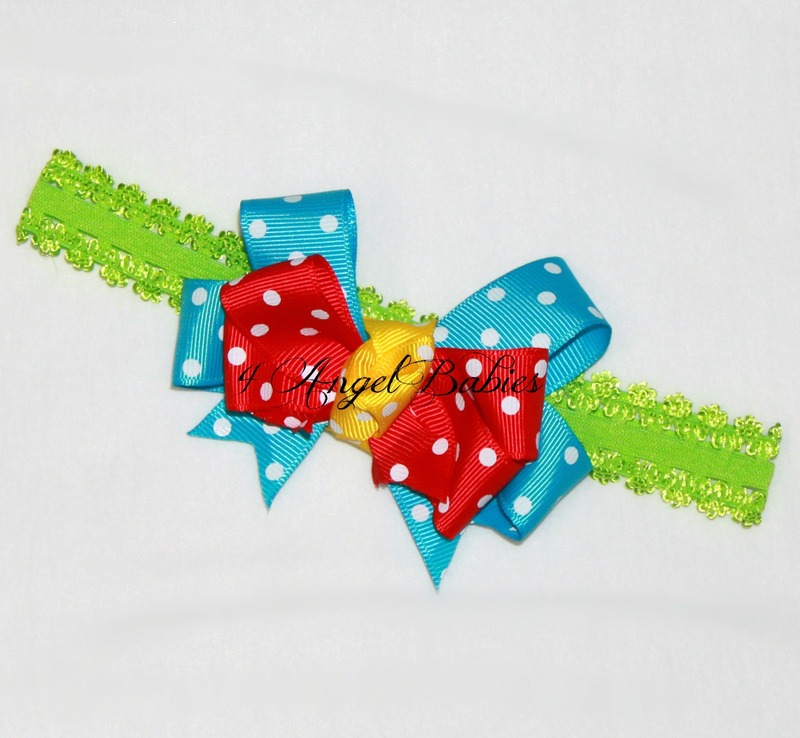 CIRCUS TENT Big Top Red, Yellow, Aqua Dot Headband or Hair Clip - $6.25 : 4 Angel Babies, Custom Creations for the Angels in your life! 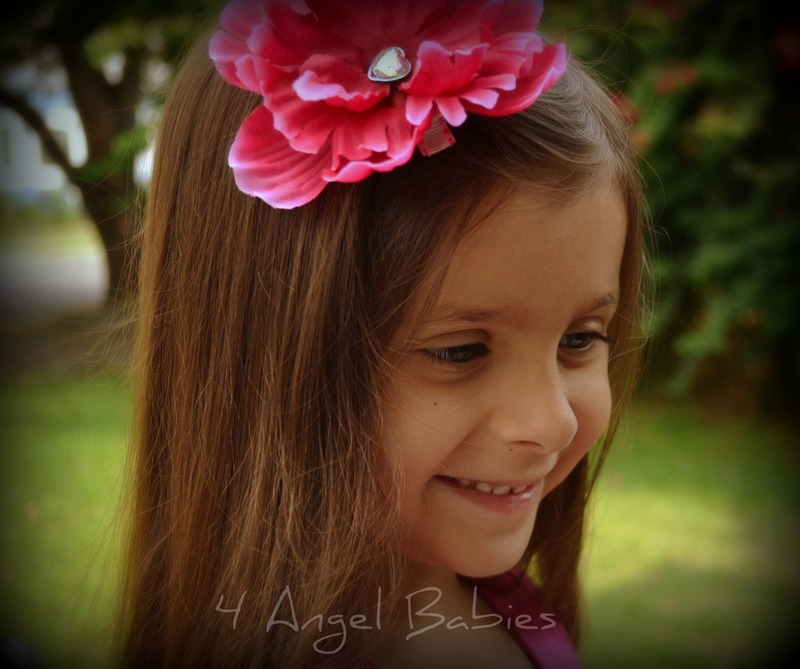 Let your little angel sparkle for any special occasion or birthday with one of these adorable Big Top Circus themed hair pieces. 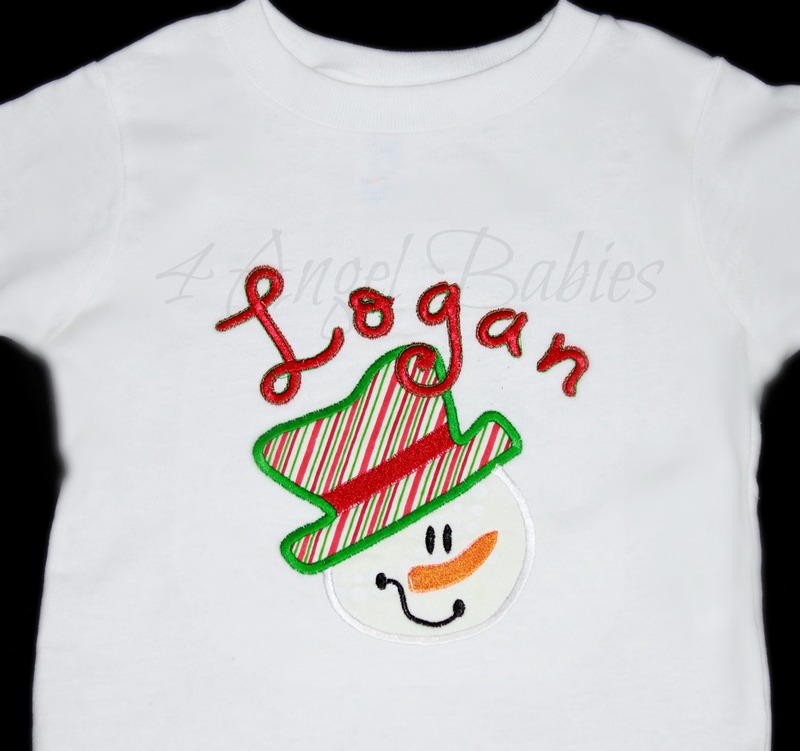 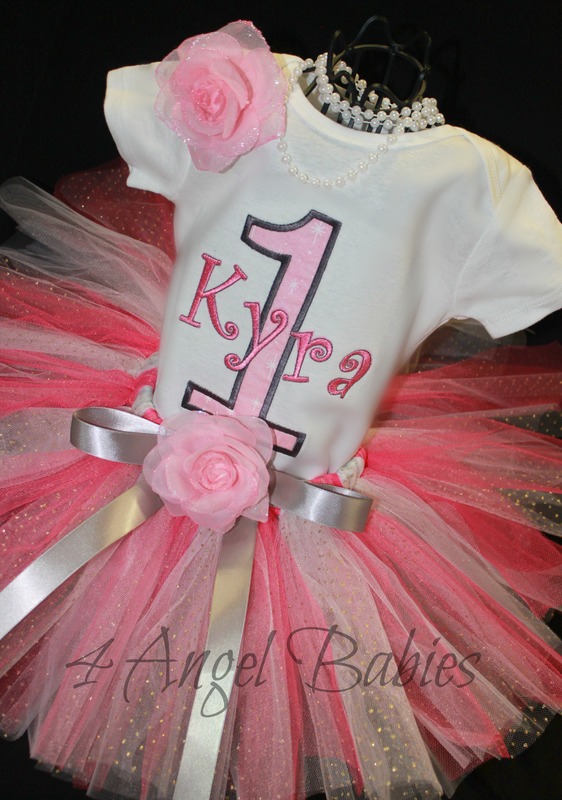 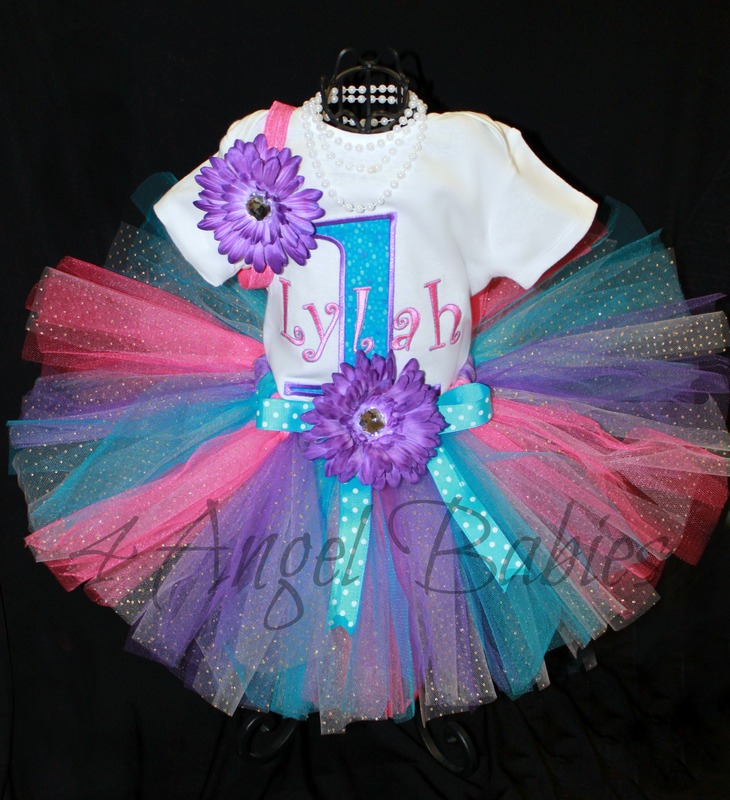 Matching shirts or tutu outfit available.